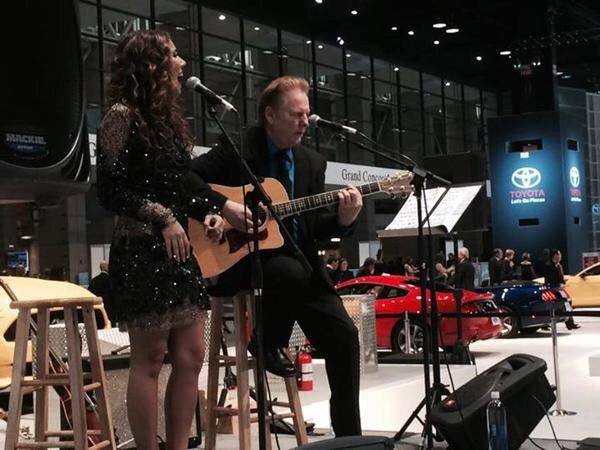 Haley Reinhart was back in her home state of Illinois for this year’s Ford Display at the Chicago Auto Show First Look Charity Event! 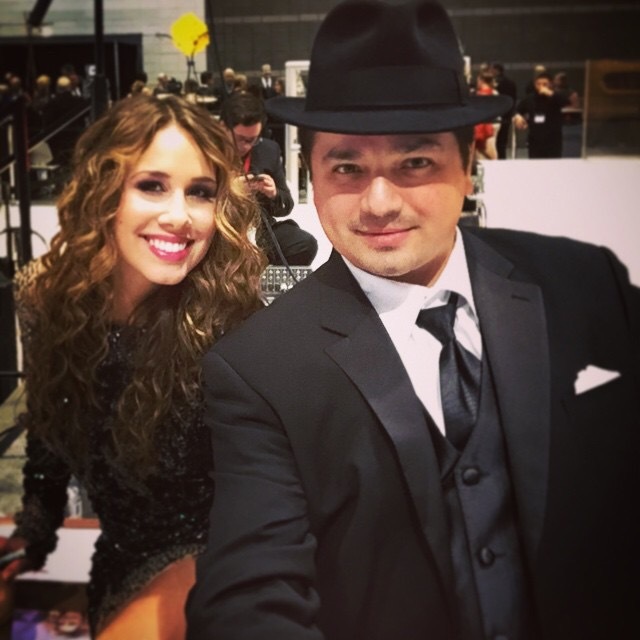 Haley was there to give an intimate acoustic performance alongside her dad on guitar. 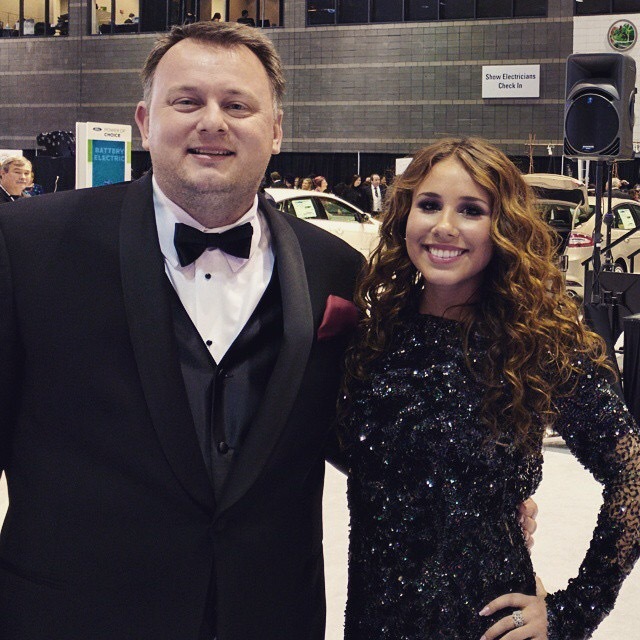 And last, Haley did an interview with “Front Row Phyllis” while at the Auto Show and talks about some big things coming up for her this year! Check it out!